The colour is bright on a pale yellow with light green hues. 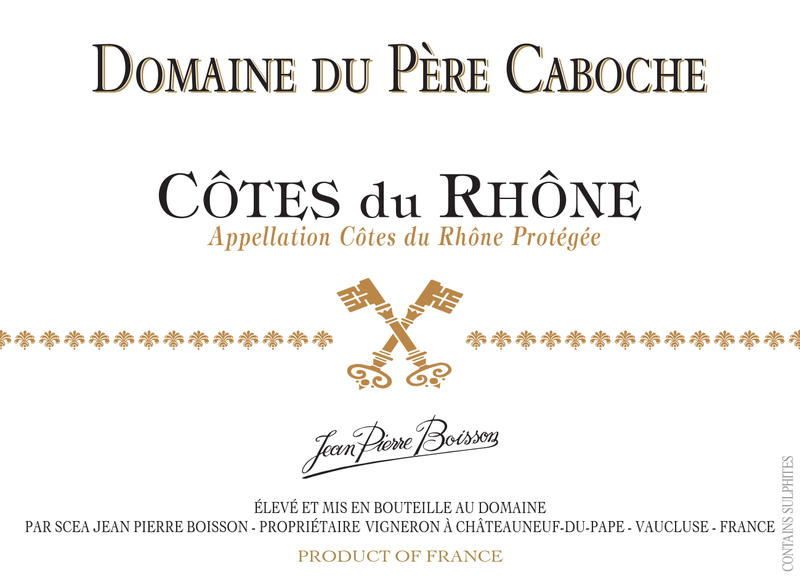 The nose is intense and well-balanced with hints of fresh fruit or fruit in syrup such as white peach or pear, followed by flavors of ginger and hawthorns. The mouth is full and refreshing. The finish is long and silky. This is a full-flavoured and elegant white wine. The colour is deep ruby red with purple hues. The nose is intense with blueberry and other black fruit flavours, hints of spice and mineral notes. The mouth is well-balanced on a dominating taste of ripe black fruit with menthol notes and soft spice. The finish is long on well-coated tannins. The colour is deep red with bluish highlights. 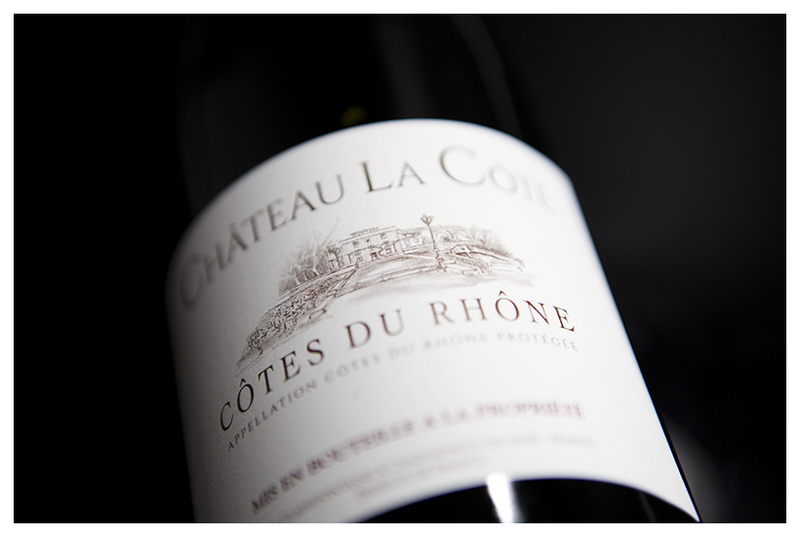 The nose is very expressive with ripe red fruit flavors and hints of soft spices. The mouth is expressive and well-rounded with a dominating taste of jammy fruits and liquorice, embellished with notes of Cayenne pepper. The tannins are silky and well-coated. The finish is long and elegant. The colour is deep ruby red with bluish highlights. The complex and classy nose of this wine is typical from the best terroirs of Grenache on rolled-pebbles where our old vines are planted. This is a full bodied and elegant wine with intense aromas of candied red fruits combined with a hint of soft liquorice on the nose, fresh chily pepper and roasted notes. 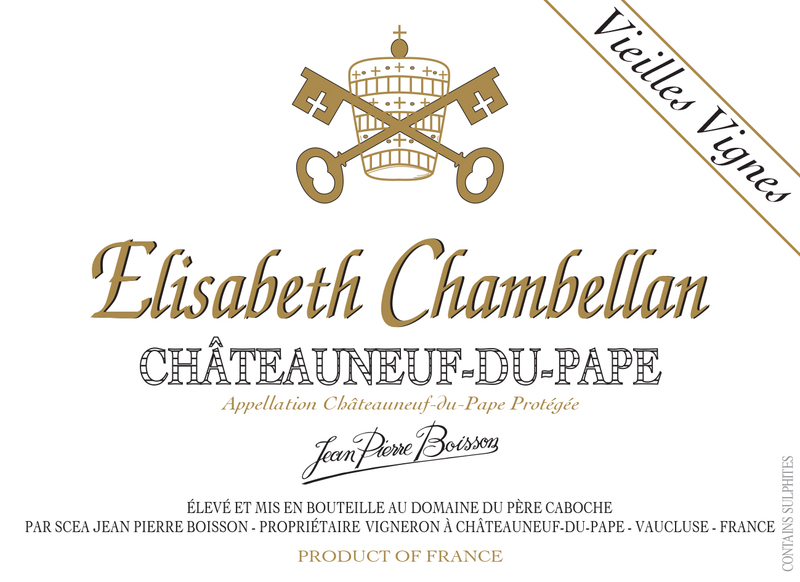 It is well-balanced on the palate with sweet notes and a nice minerality. 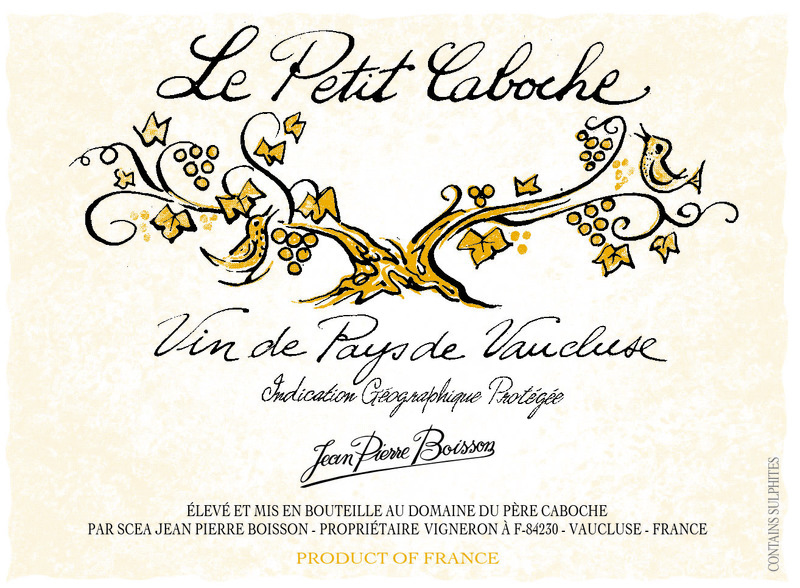 It offers preserve fruits flavours with mineral and spicy notes. The tannins are silky. The finish is long and smooth. This is a great wine with character. Operating temperature : 18° C.
The colour is deep ruby red with purple highlights. The classy nose of the wine is typical from the best terroirs of Grenache on rolled-pebbles where our old vines are planted. 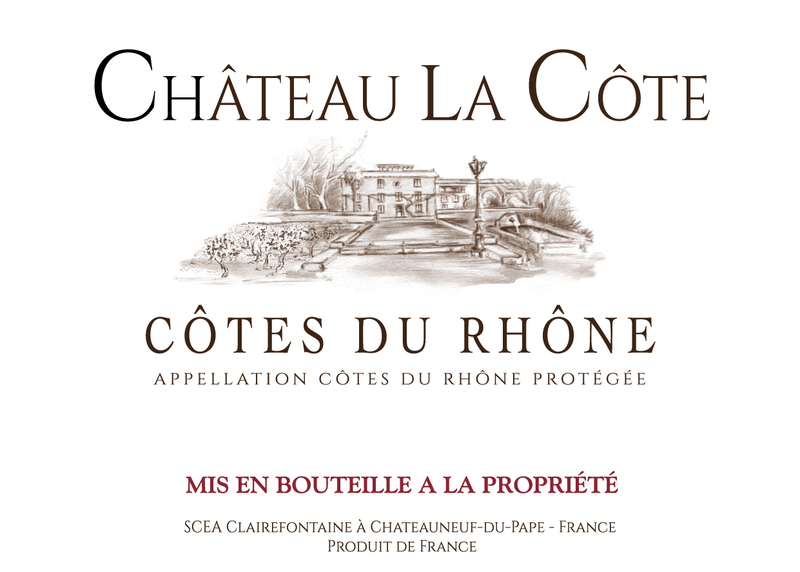 Intense and complex aromas of ripe blackcurrant and raspberry with several spicy notes. 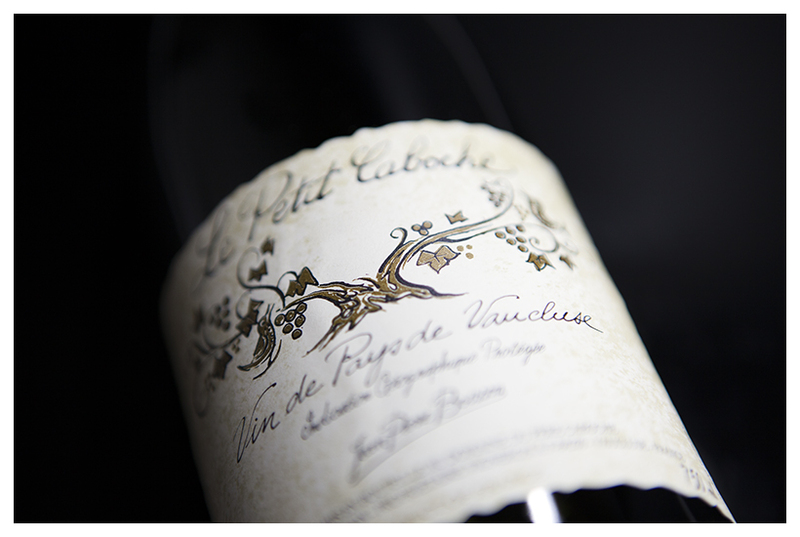 Powerful and voluptuous on the palate with flavours of fresh jammy black berries, raspberry coulis and spices. The tannins are very silky. The finish is long and smooth. This is a wine with character. The colour is deep ruby red with purple highlights. 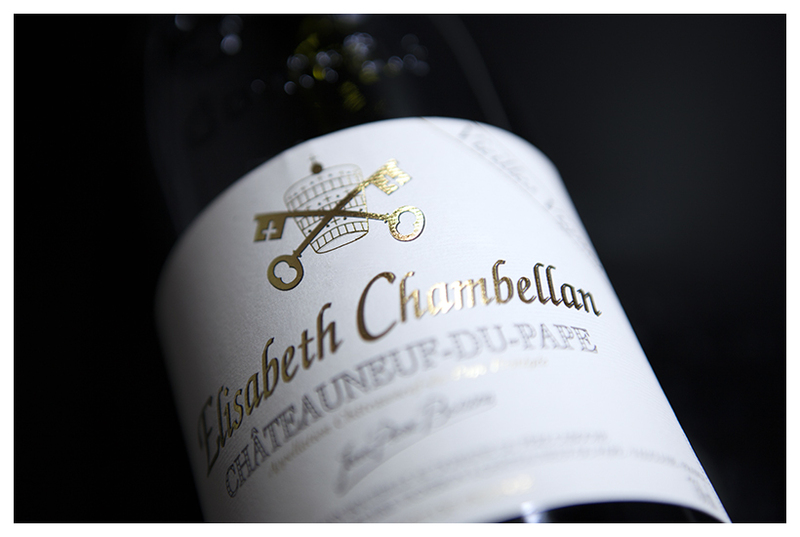 The nose is very expressive with intense flavours of preserve black and red fruit with mineral notes. This is a medium bodied wine with fruit character and a hint of herbs to bring a nice freshness. The tannins are fine and well-coated. The finish is quite long and elegant. Operating temperature: 16-18° C.
The color is deep ruby red with dark purple highlights. 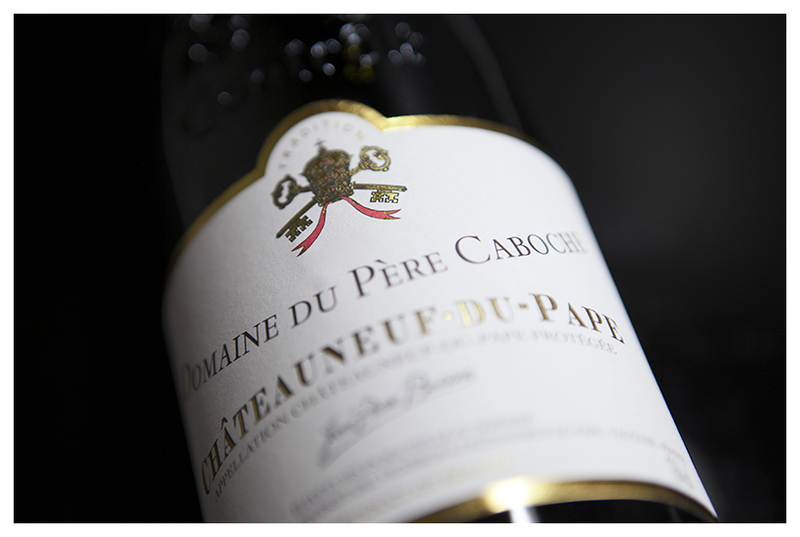 The nose is intense with aromas of black ripe fruit, notes of spices and a hint of cocoa. This is a full-bodied wine with black fruit flavors, soft menthol notes and mild spices. The tannins are fine and well-coated. The finish is long and smooth. This wine combines power and elegance. The colour is cherry red with dark purple highlights. 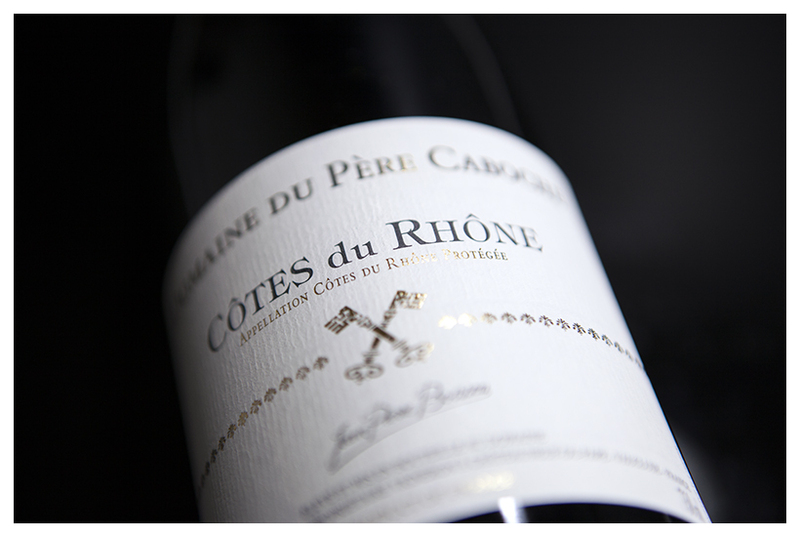 The nose is intense with black fruit aromas (blackcurrant and blackberry) and a hint of spices (bay laurel). The palate is full with crispy flavours of fresh fruit. The tannins are well integrated. Sweet and mineral finish. This nice wine is ready to be tasted as from now. Operating temperature : 16-18°C. The wine is bright and pale yellow with sustained green highlights. 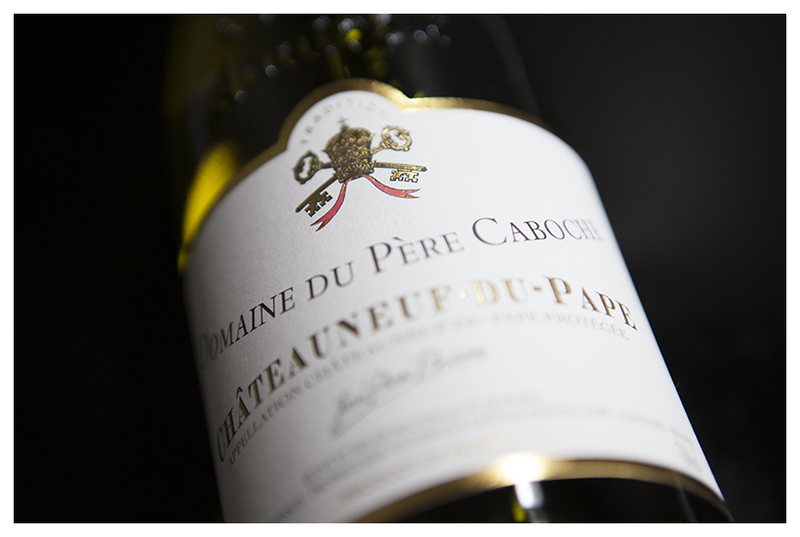 The nose is intense and refreshing with many aromas such as exotic fruits and black-currant bud. Beautiful balanced palate with delicate citrus flavors on the finish. The wine has a vibrant pink colour with bright hue. 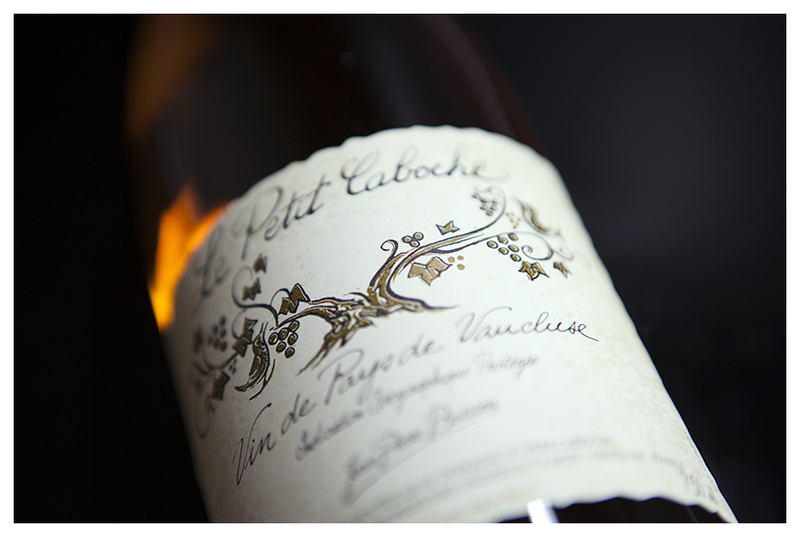 The nose is very expressive with notes of fresh gooseberry, fruit in syrup and hints of grenadine. 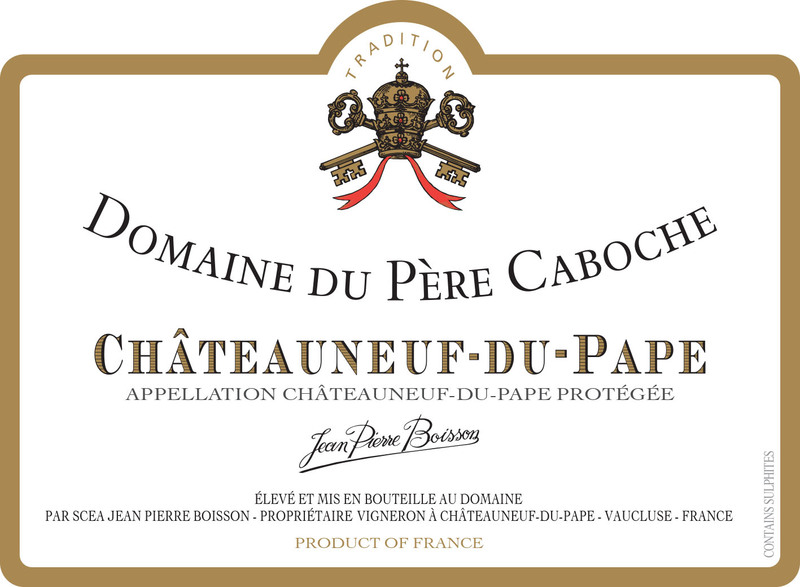 It has a well-balanced palate combining sweetness and acidity with citrus fruit and red fruit flavors. Pretty smart and savoury finish. L'abuso di alcol è pericoloso per la salute. Si prega di bere con moderazione.